This entry was posted on March 3, 2013 by admin. 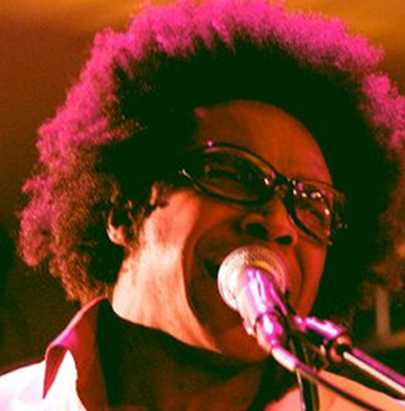 Vocalist, multi-instrumentalist and songwriter/producer Xantoné Blacq's music is a sonic adventure fusing jazz, funk and soul with music from around the world. Xan describes his sound as ' free-range sunshine music'... Think Quincy Jones, Herbie Hancock and Stevie Wonder in the making... Xantoné's first single releases were "Search For The Sun" and "The Dance" both receiving critical acclaim and club/radio airplay from international luminaries including Masters At Work, Gilles Peterson, Kyoto Jazz Massive and Jazzanova. Xan has since remixed and recorded for groundbreaking international labels including Warner Music/Dro (Spain), Compost Records (Germany), Trama Records (Brazil) and Loop (New Zealand). He is also a highly sought after feature artist performing on the latest albums of Bruno E, Big Bang, Delgui, Soul Vigilantes. Last year he toured Brazil and Spain, and plans to perform in Japan to coincide with the release of his new album.